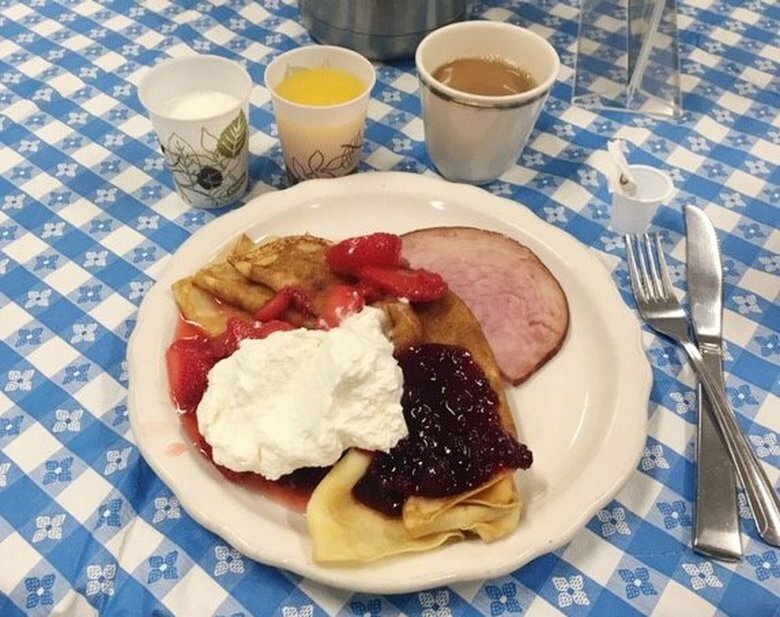 Grab the family and all your friends and trek on over to the Swedish Club for live music and folk dancing, plus authentic Swedish pancakes served up by our friendly volunteers. You get a steaming plate of delicate flapjacks, over which we layer on the lingonberries, ham, and fabulous toppings! The price is right! 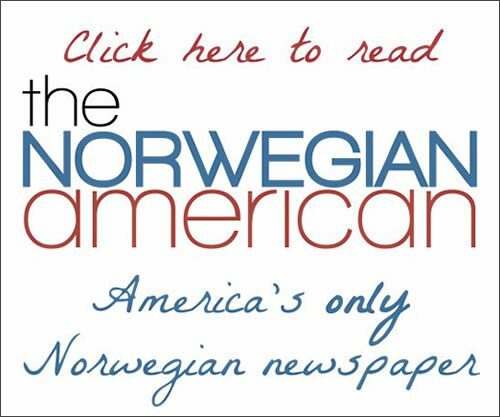 Guests $11, Blue Card Swedish Club members $9, children 5–12 $5. Check out some genealogy in our lobby afterwards.